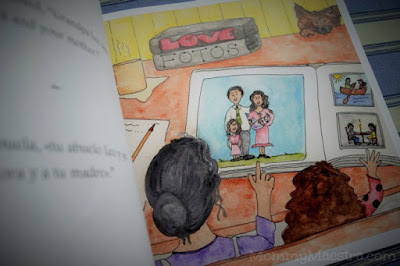 Mommy Maestra: Book Review: Do Families Grow on Trees? 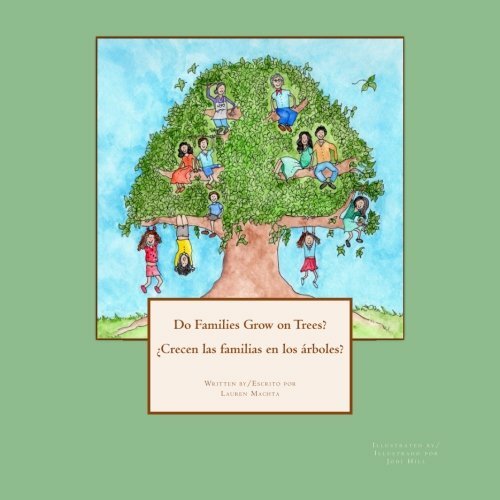 Do Families Grow on Trees?/ ¿Crecen las familias en los árboles? Explaining what a family tree is to children can be a complicated thing to do...unless you have this book! 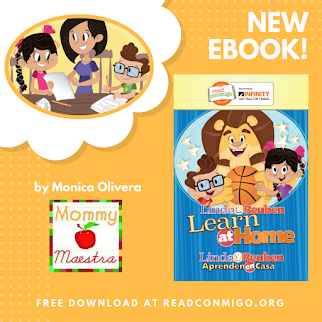 Lauren Machta is a Spanish language professional who has written this sweet little story to help children understand the concept of family relationships and family trees. 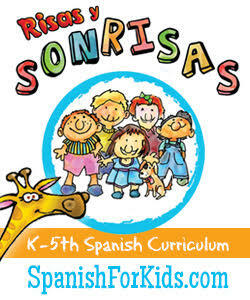 The bilingual book comes with full text in both English and Spanish, but there is also an English version and a Spanish one. 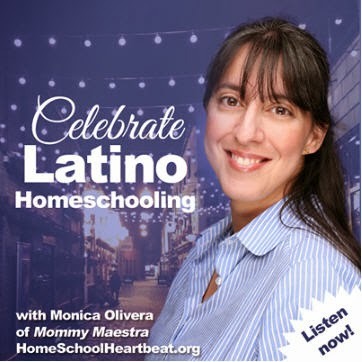 The simple storyline is sweet and features an Abuelita explaining to her granddaughter - little Eva - how family trees work. She even helps her make their own family tree. The illustrations are cute and colorful. The last two pages of the book include a tree template for your child to fill in with his or her own family information. 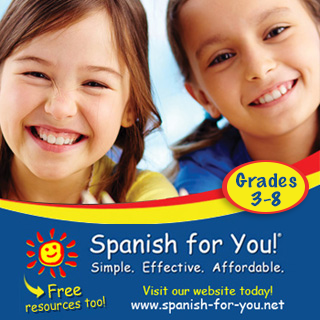 Machta has also created a few downloadable resources on her website, such as a word find and list of interview questions for a child to ask. 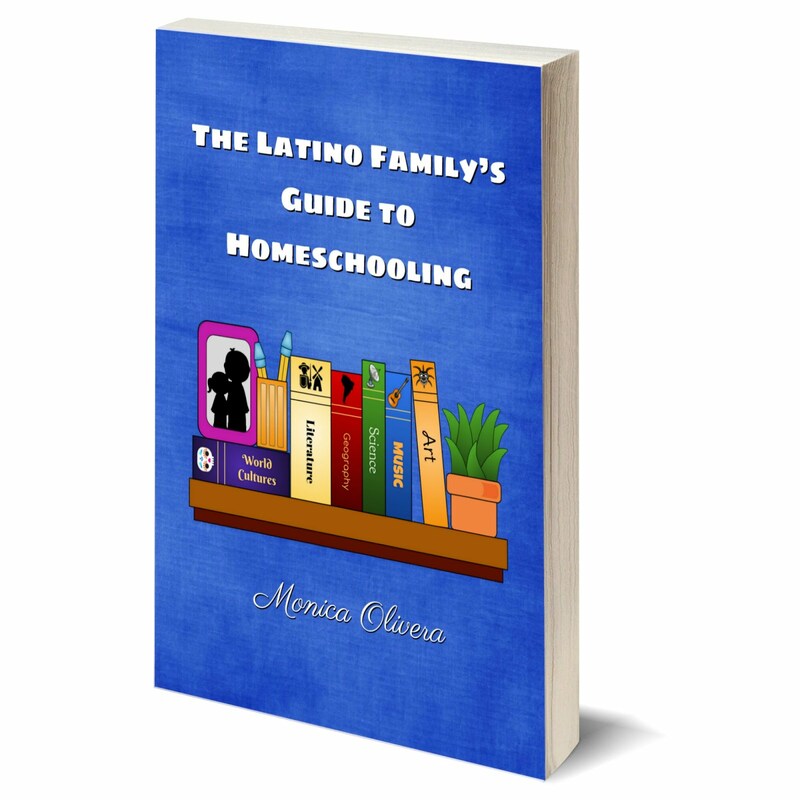 But while the book is best suited for children probably 5 years old and younger, the resources are more in line with older children who can read and write. This is a self-published book, so when you purchase it, you are helping the author. I did notice one tiny little typo (a missing set of quotation marks), but other than this, the story is well written. Disclosure: I received a copy of this book for review purposes. All thoughts and opinions are my own. It's hard to get my niece to pay attention to books - she'd rather be playing. But this book was perfect! The illustrations were fun and kept her entertained. She loved it! Great book for any child. I'm going to make this my go-to gift for my friends' kids.